It’s not often you witness an entirely new form of the game where Mary, a 94-year-old blind woman is happily sat indoors trying to launch a cricket ball at the roof. 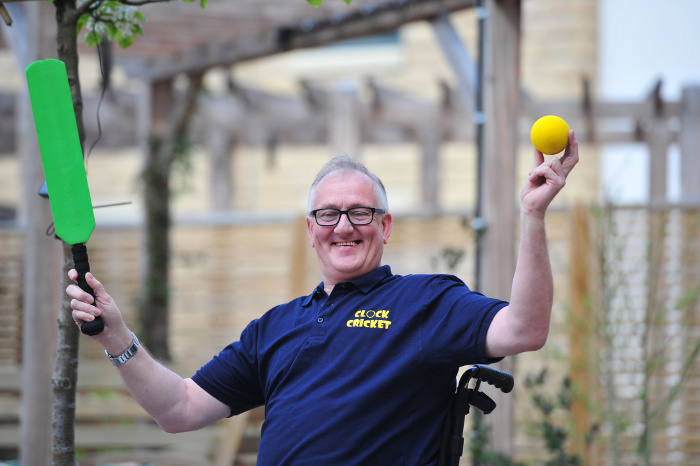 Welcome to Clock Cricket, created by Richard Hill, the England and Wales Cricket Board’s (ECB) Disability Cricket Support Officer. The goal is to encourage the less able or active to take up a physical activity or try something new. Its ingenuity lies partly in that Clock Cricket is a simple format played indoors with a foam bat and a sponge ball that has a metal rattle in so it can be tracked by those hard of hearing. The rules permit the ball to be bowled underarm, one-bounce, from a seated position to a batsman opposite who faces eight balls and scores runs, including if it hits a wall (4) or the ceiling (6). 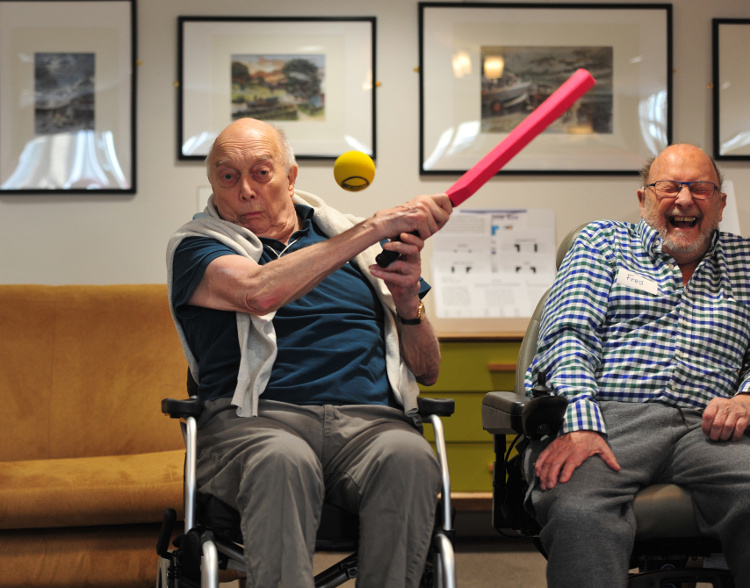 I went along to Abbeyfield The Dales’ award-winning Fern House, an independent living and dementia care home in Bingley, to see how Clock Cricket was received by the residents there. Set in the grounds of the Old Bingley Hospital with views over Bingley Moors, the Residential Unit offers support for those living with dementia by specially trained staff. 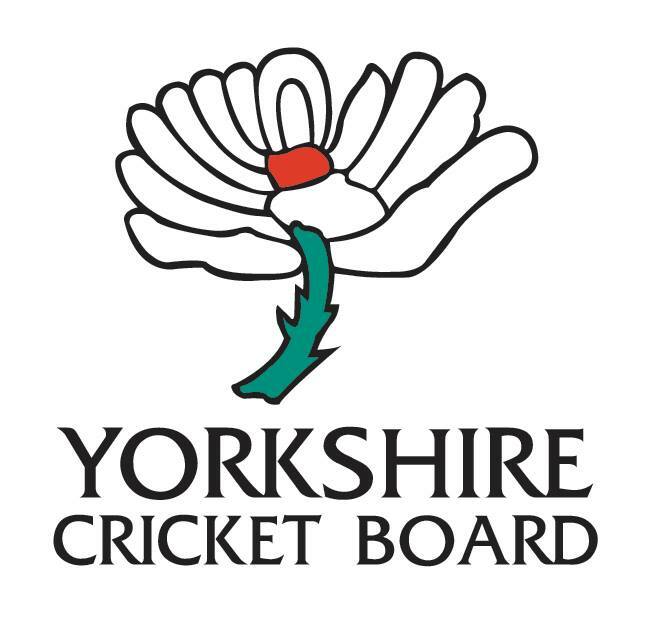 But, how did Clock Cricket find its way to Yorkshire? That’s all down to Abdul A Ravat (above left), Head of Development & Relationships (North) at The Abbeyfield Society, but also a key figure in all the forward-thinking community work that goes on at Mount Cricket Club in Batley. 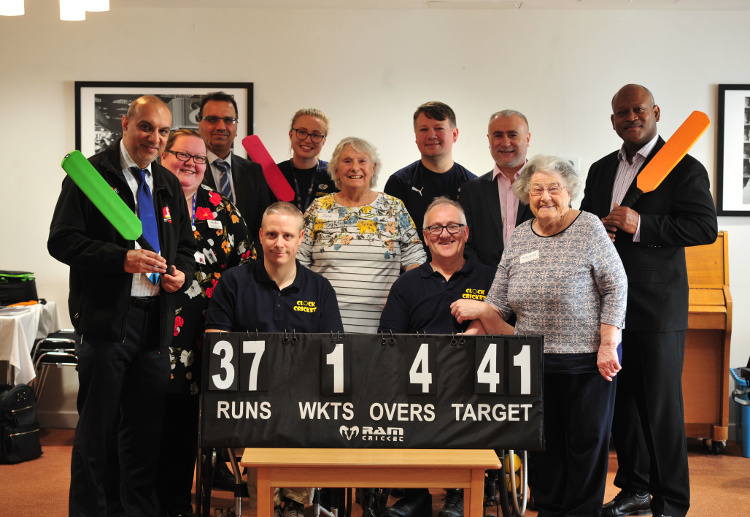 Abdul had heard about Clock Cricket’s success in Hertfordshire and met Richard at Abbeyfield’s headquarters in St Albans where it was decided to bring this format, ideal for a residential setting, to Yorkshire. Fern House in Bingley was selected after winning both the Residential category at the prestigious 2018 Royal Institute of Chartered Surveyors (RICS) and the Local Authority Building Control (LABC) Awards’ last year. It’s a point of fact that we are an ageing population and, according to the Alzheimer’s Society, the number of people with dementia in the UK is forecast to increase to more than 1 million by 2025 and over 2 million by 2051. Projects like Clock Cricket and their use in this particular environment can make a meaningful impact and Abdul’s ambition, after the successful first step in Bingley, is to scale it up across the Abbeyfield charity’s 500 other houses in the UK, and even internationally too. Could there be an Abbeyfield Ashes in years to come? My first impression was one of appreciation for how this way of enjoying cricket dissolves any barriers to having a go. Two lines of residents faced each other with Richard Hill (above) and Andy Catherell (Herts Disabled County Captain) in the middle doing an initial demo. They were both superb at ensuring everyone was involved and kept things moving. The day was also a lesson in collaboration with Abbeyfield, the ECB and the Yorkshire Cricket Foundation (who ran Sporting Memories sessions) all partnering up. As the game went on, there was cheering aplenty as shy residents cracked smiles and gleefully walloped the ball with a satisfying thud into the roof. We saw our first Roses match of 2019 as Yorkshire, on one side, played Lancashire opposite and it finished with a tie on 205 apiece. A lady called Sylvia won ‘player of the match’ for a dynamic catch with her knees. It would be wrong to scoff at the notion of this as cricket; we saw older men and women, some in their nineties, blasting the ball about and spritely catches from the opposition. It was inclusive, easily set up and though players are seated, a number of residents needed reminding not to get up and leap about. 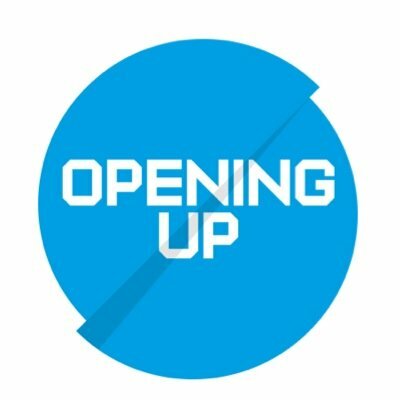 What next for Clock Cricket? As Mary, 94 years young and a striking figure in her red jumper, waited to do an interview with BBC Radio Leeds, there was pause for thought. There is a real sense of momentum that Clock Cricket could be rolled out first across Abbeyfield’s Yorkshire properties and then nationally. The equipment is minimal, the playing arena can be adapted and it will benefit thousands of older men and women in body and mind. If the Bingley experiment was anything to go by, Clock Cricket works and needs further investment to ensure this is much more than an exciting pilot. The obvious physical advantages are in hand-eye co-ordination, encouraging mobility and nurturing body strength as competitive spirit kicks in. 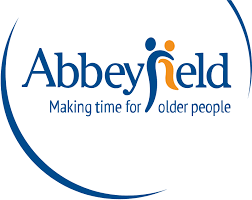 The Abbeyfield Society is a charity providing housing, residential care and support to older people. 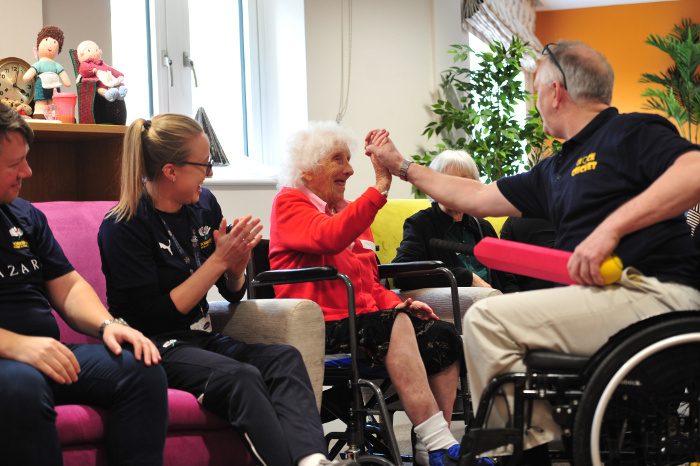 The organisation has over 500 homes and houses in the UK and overseas, in which staff and 4,000 volunteers support 8,000 older people living in a family-like atmosphere. 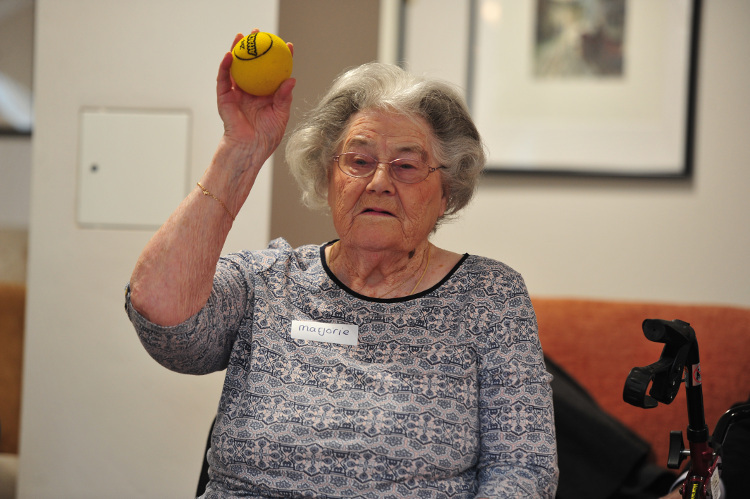 The charity’s mission is to enhance the quality of life for older people. The Abbeyfield Society’s values are caring, openness, honesty and respect. For more information about Abbeyfield, visit abbeyfield.com. 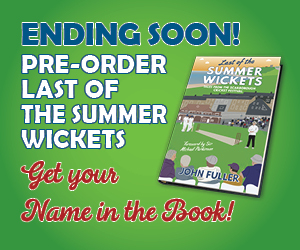 You can follow @TheAbbeyfield on Twitter or link up with TheAbbeyfield on Facebook and if you’ve enjoyed reading about Clock Cricket, please share the article using the Twitter and Facebook buttons.